Welcome back everyone!! I hope you all had a gorgeous weekend like we did here in Florida! Speaking of baby, we’ve decided that we want you help with something HUGE…. AKA, baby’s name! 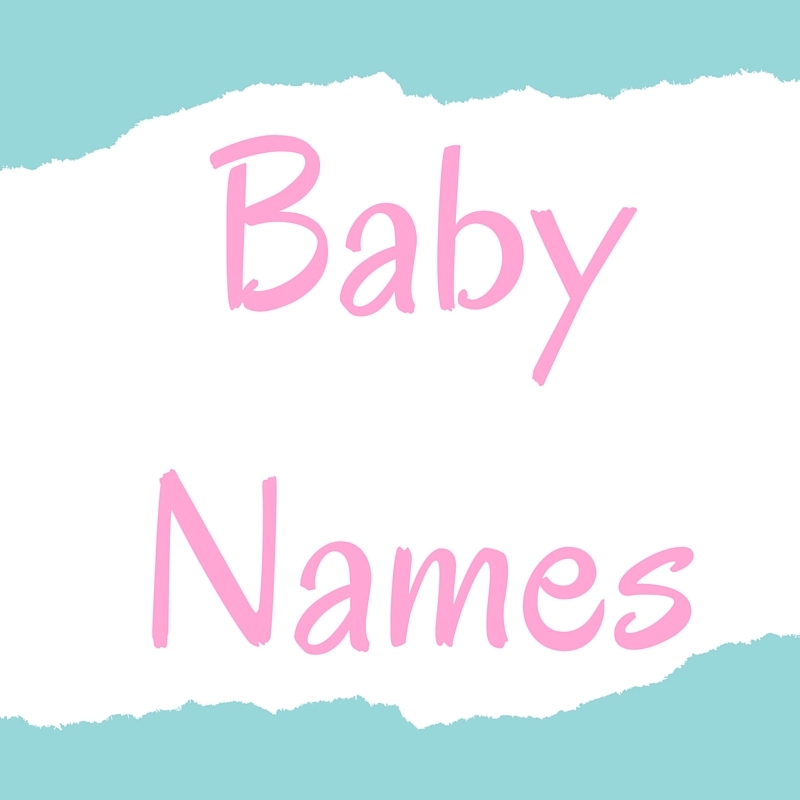 Some of you may be saying “what, you already have names…?” So let me fill you in. We have had two names picked out for a few weeks but as I was recently searching for some middle name options, I came across some other first name options that have us second guessing ourselves. Therefore, we’re turning to my favorite followers for some input!! Cast you vote for each gender and we will announce the name we’ve chosen in four short weeks after our big gender reveal that my sweet friend McKeller is so graciously planning (which I am SO excited for and literally counting down the days until we finally know if we’ll have a future quarterback or cheerleader :))! !